SCVHistory.com SC1709 | Santa Clarita City Council | Bill Miranda, 2017-. Bill Miranda (b. 7-2-1943). Resident of Valencia at the time of his appointment in January 2017 to fill the vacancy that was created by Dante Acosta's mid-term election in November 2016 to the state Assembly. [City of Santa Clarita, 2017] — Bill Miranda is an Air Force Veteran, local business owner, motivational speaker, former CEO of the Santa Clarita Valley Latino Chamber of Commerce, published author and a community leader in championing minority causes. 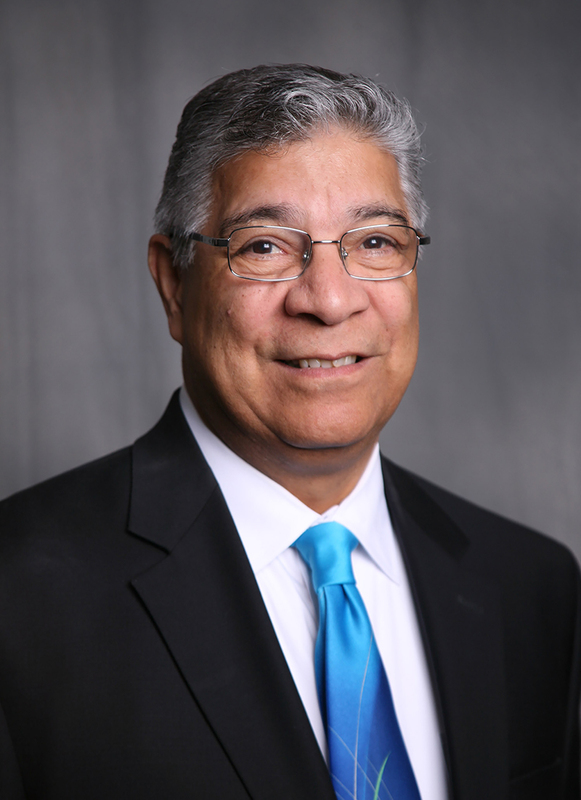 He was appointed to the council seat vacated by Dante Acosta in January 2017. Miranda was born and raised in New York City. He attended military school and went on to serve in the U.S. Air Force. He has a bachelor's degree in engineering, master's in management systems and has completed a year of doctorial studies in organizational management. His corporate career includes time with many Fortune 500 companies including IBM, Xerox and Data General. He has lived in Santa Clarita for the last 34 years. Currently he is president of Bill Miranda Consulting and Editor in Chief of Our Valley Santa Clarita. He has also been a prominent voice in the community, hosting "Leadership Starts with You" on KHTS, "Our Valley Santa Clarita" and "SCV 101" on SCVTV, and he has served on many nonprofit boards. Originally drawn to Santa Clarita for the high quality of schools it offered for his young daughters, he and his wife Virginia love living here long after their girls have graduated.